My Mailbox Monday post this week takes on a slightly different format to usual. When author Rosy Thornton sent through a beautiful paperback copy of this, her latest book, she also provided copy for a future guest post. However, I hope you will agree, that this eloquently written piece is such a fantastic, evocative introduction to this lovely collection of short stories, that they simply couldn’t be separated, but needed to be published as a single commentary. From the white doe appearing through the dark wood to the blue-winged butterflies rising in a cloud as a poignant symbol of happier times, the creatures of the Suffolk landscape move through Rosy Thornton’s delicate and magical collection of stories. The enigmatic Mr Napish is feeding a fox rescued from the floods; an owl has been guarding a cache of long-lost letters; a nightingale’s song echoes the sound of a loved voice; in a Martello tower on a deserted shore Dr Whybrow listens to ghostly whispers. Through the landscape and its creatures, the past is linked to the present, and generations of lives are intertwined. I have never ventured too far from the small Suffolk village where I was raised, moving just across the border into the neighbouring county of Cambridgeshire for my teaching committments, then back across the divide to Suffolk, where I have made my home in the small village of Blaxhall, with my husband and family, from where we walk the Suffolk sandlings, as often as possible. I am a lecturer, Tutor and Fellow in Law at Emmanuel College, Cambridge, where I try to be serious now and again. I teach and write on an eclectic mix of topics, including landlord and tenant law, trusts, homelessness, and women and the law. 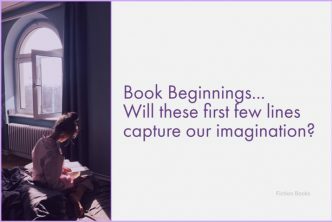 Until 2004, I had little, or no interest in writing, until I first became interested in, then addicted to ‘Fanfic’. Discovering that, not only did I enjoy participating in the Internet phenomenon, but that I was actually rather good at it, I was spurred on to write my first independent novel. I like funny, I like warm, and I like writing that is clever and sings. There’s a hollow oak tree in the woods close to my Suffolk home which I pass every day when I’m walking with my spaniel. Its trunk is cleft to within a couple of feet of the ground – I suppose it was struck by lightning at some point, or split open by the wind in some long-past storm. It still puts out sickly leaves each spring on one or two outlying branches, but they never darken beyond a pale yellowish-green; its days are obviously numbered. When you move closer, though, you can see inside the riven trunk, deep in the tree’s hollow centre, a thatch of new vegetation – moss and tufted grass and hart’s tongue fern – feeding on the decaying core. My oak tree seemed like a tangible manifestation of this natural cycle, this endless song. So I put it into a story. And that story (entitled ‘The Watcher of Souls’) became the centrepiece of my short story collection, ‘Sandlands’, published by Sandstone Press on 21st July 2016. The sixteen stories which make up the collection are all set in and around my small village of Blaxhall in coastal Suffolk, an area known as the ‘sandlings’ or ‘sandlands’ – hence the title of the book. The natural world with its slowly spiralling seasons, its dying and rebirth, provides an ever-present backdrop to all the tales. It is perhaps not surprising, therefore, that the “rhythmical motion” of the generations, human as well as plant and animal, should form a thread running through the book. Here is an elderly son walking the same road that his father walked seventy years earlier as a young prisoner-of-war. Here are a botanist daughter, her peace protestor mother and her grandmother, sweetheart to a wartime bomber pilot, all pedalling their bicycles along the same lane to the same stretch of aerodrome wire, where the same flower species grows. Knowledge is passed from parent to child: folk song and fable; the names of birds and butterflies; the ringing of church bells; the filleting of fish. Time whirls and flows, individuals grow old and die but the paths they trod endure. There are instances of the same phenomenon everywhere you look in the Suffolk countryside. A local bluebell wood has been there since the Domesday Book and possibly for centuries longer. I’ve read that bluebell bulbs have been found which date back to Roman times, putting up fresh shoots every year for two millennia: different flowers but the same bluebells. The ripples in the salt marsh mud take different shapes with each receding tide, but it’s still the same stretch of shore. So while there might be sadness in my book, and ageing and bereavement and loss, there is also continuity, and perpetual renewal. People, like the natural world of which they are a part, move like ghosts and shadows “out of one beautiful form into another”. If that all sounds rather mystical, I hope you won’t be too put off. It’s also a book of proper old-fashioned stories, some poignant and sad, some funny, some mysterious – and just one or two a little ghostly! Thank you so much for giving me this space to talk about my stories, Yvonne! Thanks for taking the time to stop by, I appreciate the interaction with your readers, you have no idea just how much difference that can make. That alluring amber eye is still sat here gazing at me, calling me to read the book just as soon as possible. I do enjoy short stores from time to time but these might be a little too magical for me. I hope you love them and will be curious to see what you think. As I am not a huge follower of the short story market, this sounds like a lovely collection to kick off my reading. I’ve enjoyed a couple of Thornton’s novels soI’ll keep this volume of short stories in mind for the future. Thanks for posting the feature, Yvonne. 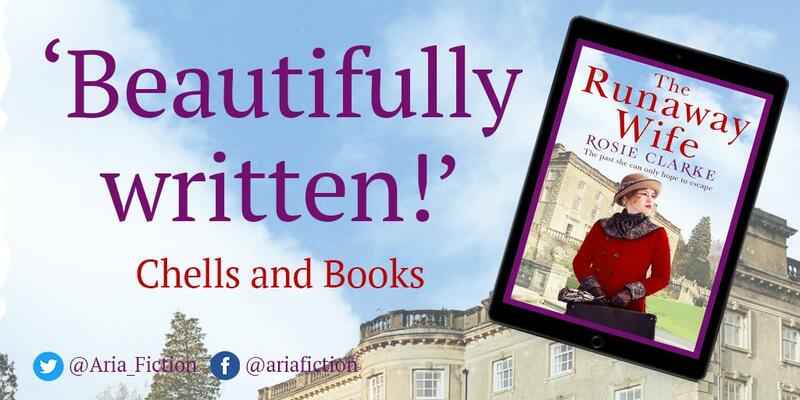 Given the success of Rosy’s five previous full length novels, I have no doubt that ‘Sandlands’ is destined to be another hit with readers. I have so far only read ‘The Tapestry Of Love’, which I thoroughly enjoyed, but that is simply a matter of ‘Too many books, not enough time’, more than any other reason! 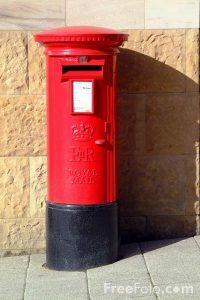 I’m so glad you chose to include the guest post with your ‘Mailbox Monday’ entry. Despite the gorgeous cover (that alone makes me want it in “real” form rather than on my Kindle), I don’t buy a lot of short story collections. However, reading the guest post has me totally intrigued and I think this will have to go on my wish list! I know that including the guest post with my MM post, is rather bending the rules a little, however I felt it would only truly capture the spirit of the collection, if it was read together as a complete package. 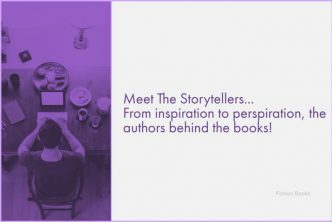 I first discovered the book on a fellow blogger’s site and happened to leave a comment on her excellent post. I was as surprised as everyone else when I received a direct mail from Rosy, offering to send me a brand new paperback review copy of ‘Sandlands’, which she did almost immediately. As you said, that gorgeous cover is only really shown to its best advantage in a ‘real’ copy, making it even more precious, as it is sat looking at me, calling me to read it quickly! Thought not a particularly big fan of short stories, every now and then a collection pops up that really rather appeals to me and this selection sounds like it might fit the bill. I’m not a huge short story fan, so a collection has to shout ‘read me’ before I’m going to incorporate it into my already burgeoning review list. I would love to read this collection. Thornton has some great books out there. Thanks for highlighting her. I thought you might enjoy this one, given your appreciation of poetry, as some of the individual storylines do sound quite poetical to me, even as a complete novice in either the short story or poetry genres!